Вес, г. 680 - с кронштейном и крышками, 930 – в коробке. AIRKING GOLD CROWN The Airking has been developed to enhance the growing sport and airgun hunting. Airguns that use powerful recoiled springs to release air drive the pellet at speeds approaching .22 rimfires create tremendous recoil forces. 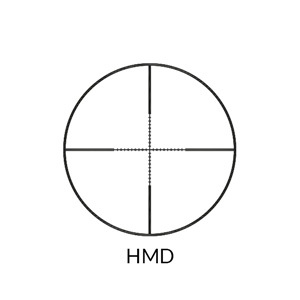 The range offers illuminated reticles (IR) and non illuminated version. Across the range all models feature a parallax adjustment on the bell (AO) starting from 10 yds to infinity. All are supplied with a strong 3/8 one piece base mount with recoil stop bolt. The Airking will remain accurate shot after shot at the range and on the hunt.